You've seen the infomercial hosted by Ellen Barrett and Dave Bunda now you can get a full body workout without the cost of joining a gym or expensive heavy exercise equipment. 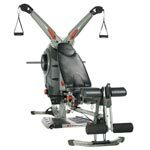 Cable Gym is compact, lightweight and works virtually every muscle in your body. Whether it's weight or cardio training, Cable Gym's resistance adjusts to your fitness level. Its patented bio-kinetic Trac Response Technology and unique 3D range of motion makes every move right. 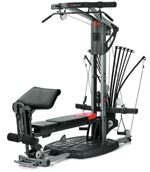 Cable Gym does everything a fully loaded gym does and it's compact and lightweight. Most free weight exercises only work one area at a time but Cable Flex targets all major muscle groups at the same time. 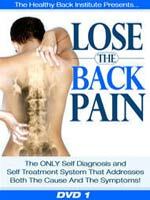 Many people are serious about getting back in shape but worry that they won't perform the exercises properly. Use it anywhere. You can take it with you on trips. 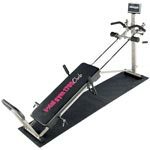 One of the only exercise machines of its type equipped with a cable retracting mechanism. Magnificent 7 combines 7 of the most effective cardio and weight training exercises.